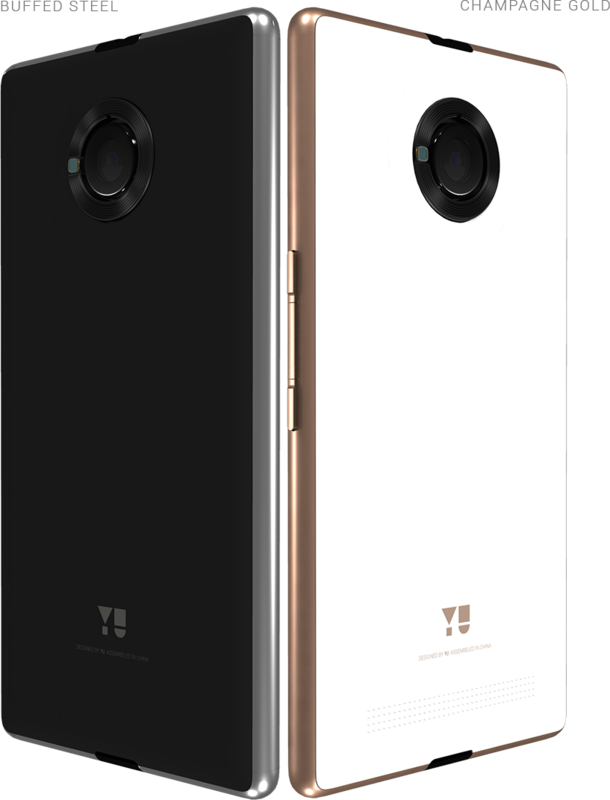 Recent venture of Micromax : YU brand, has launched another GOOGLY with the new smartphone at a eye-popping price of Rs 6999 ($109) named YUPHORIA. The phone is the second offering of the company after YUREKA, which was also a hit in the budget league to stand above many of the other brands.YUREKA was sporting a 5.5-inch 720p display, 2GB of RAM and was powered by the Snapdragon 615 64-bit octa-core processor, and Cyanogen’s Android-based OS was icing on the cake. YUPHORIA is a mid ranger device with the distinct features of a 5-inch 720p (1280 x 720), 2GB RAM, 16 GB ROM, Dual SIM, 4G LTE support powered by the Snapdragon 410 64-bit quad-core processor by Qualcomm. 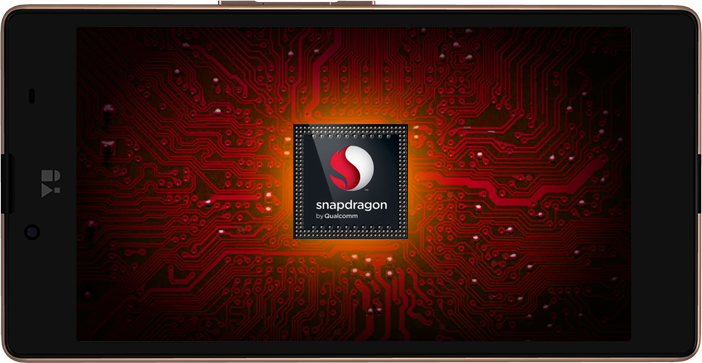 A 8 MP rear centrally placed camera defines the class and the circular ring outside it adds to its good looks, while you will find a 5-megapixel snapper located on the front side of this handset. Though the battery drain has been the past pain of YU brand phones, still the company went with 2,230mAh battery to power the device. To back this up, the company now offers a QUICK-CHARGE 1.0 feature. Moving with its teasers, A Durable body design covered with a metal frame and booming audio supporting a Cirrus Logic Wolfson Stereo DCA audio enhancement, the device is totally worth a try. Covering all this, we now come up to the price, a price of 6999 for a device with such features, it is clearly a great deal. 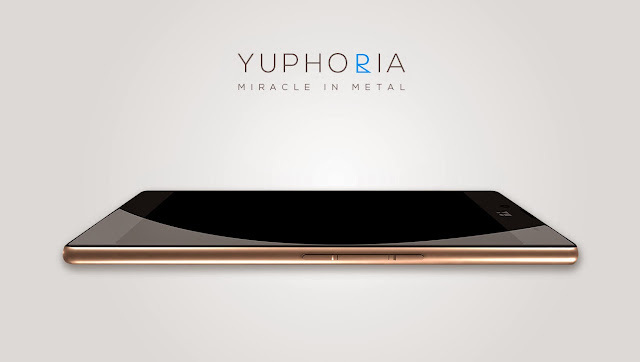 So it comes down to my final verdict on it, With a metal frame body and hefty features in such a price range, YUPHORIA is here to win the hearts and YU have a bright future ahead. All will depend on what AFTER SALES service they will give to backup their promises. Well....we will find it out eventually with time. Catch you guys later.. Adios.